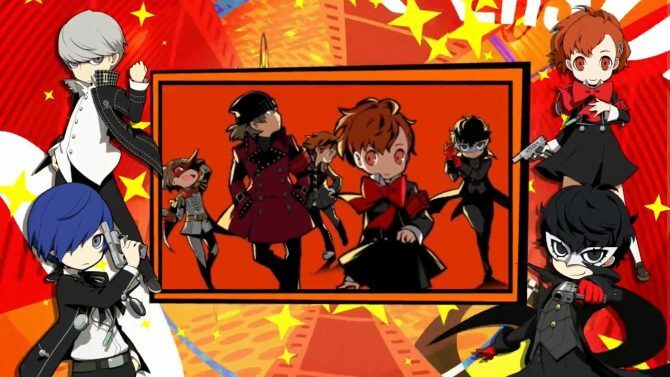 Persona Q2: New Cinema Labyrinth received its first story trailer where we can see the Phantom Thieves, S.E.E.S. 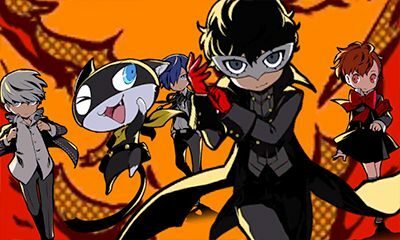 and the Investigation Team in action. 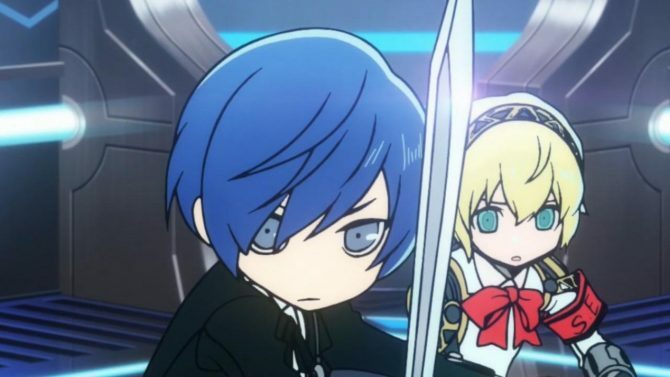 Atlus released a new trailer for Persona Q2, introducing the third dungeon, focusing on Aigis, and the first meeting of Persona 3's male and female heroes. 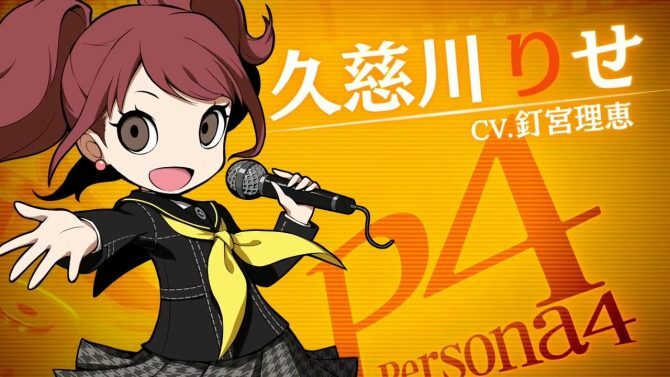 Atlus revealed the character trailer for Persona 4's Rise Kujikawa in Persona Q2: New Cinema Labyrinth, the upcoming Etrian Odyssey based spin-off for 3DS. 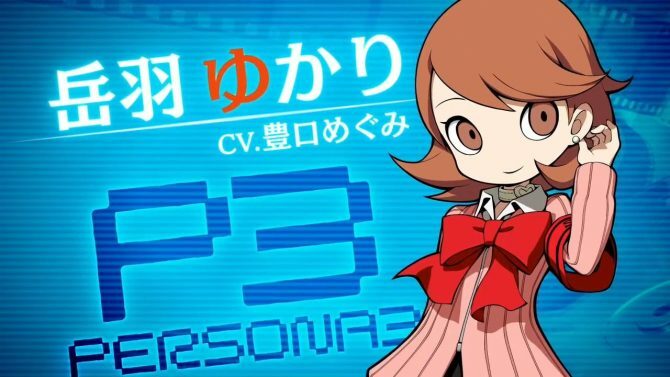 Today's character trailer for Persona Q2: New Cinema Labyrinth, the second persona spin-off based on Etrian Odyssey, focused on Yukari from Persona 3. 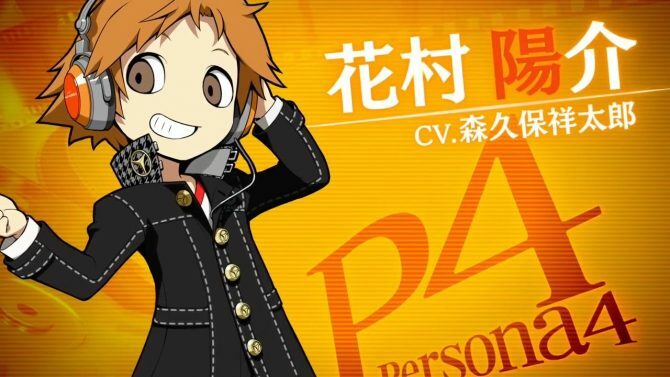 Atlus released a character trailer for Yusuke in Persona Q2: New Cinema Labyrinth, and announced a Persona Q2 live stream on November 24th. 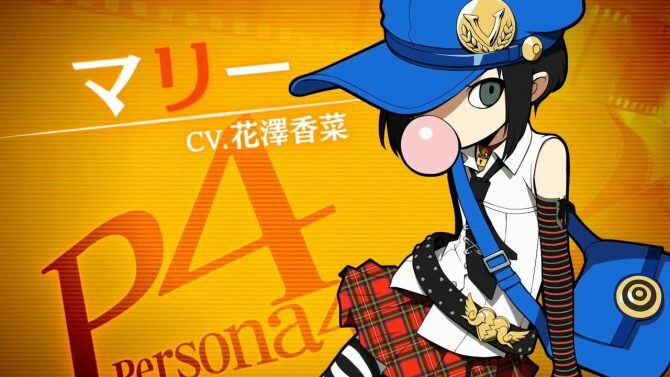 Atlus released another trailer for Persona Q2: New Cinema Labyrinth, introducing the beautiful thief, Haru Okumura, from Persona 5. 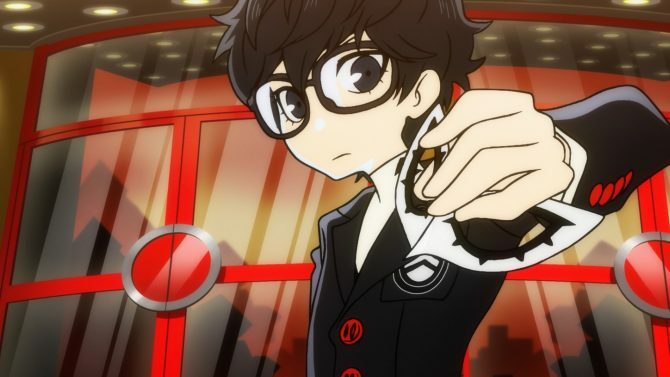 Those who pre-order Persona Q2: New Cinema Labyrinth in Japan will have a wide selection of pre-order bonuses through various retailers. 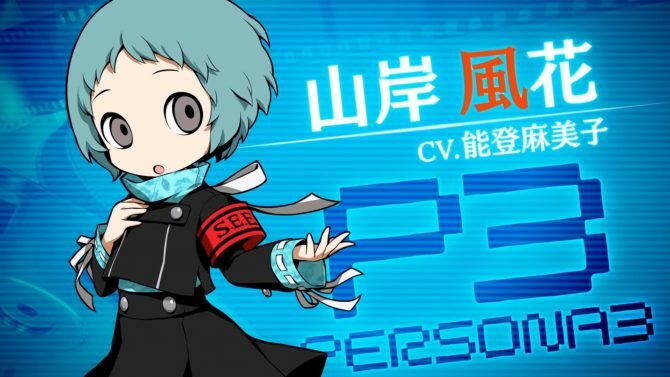 Atlus' latest dungeon crawler for 3DS, Persona Q2, gets another character trailer, this time introducing Fuuka, the navigator from Persona 3. 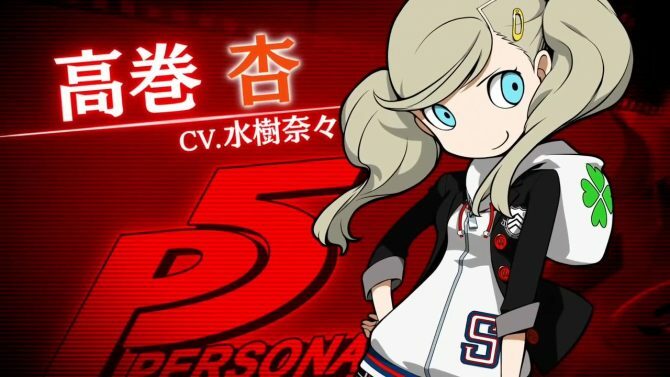 Atlus released another character trailer for Persona Q2, focusing on Marie from Persona 4 Golden. 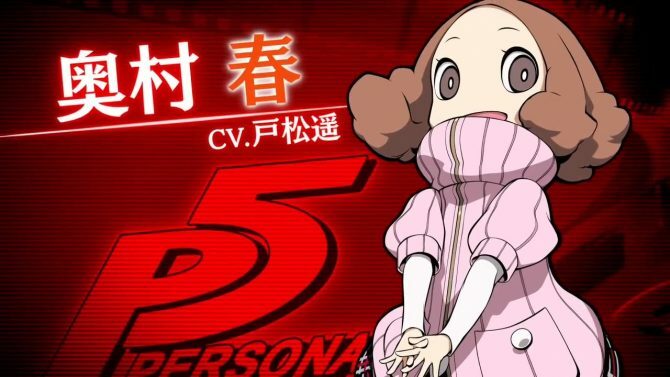 She appears as an NPC in this spin-off. 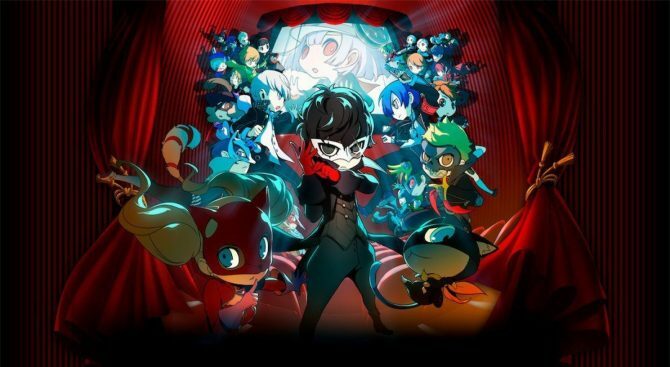 Atlus published a new trailer for Persona Q2: New Cinema Labyrinth, introducing another famous movie parodied into a dungeon. 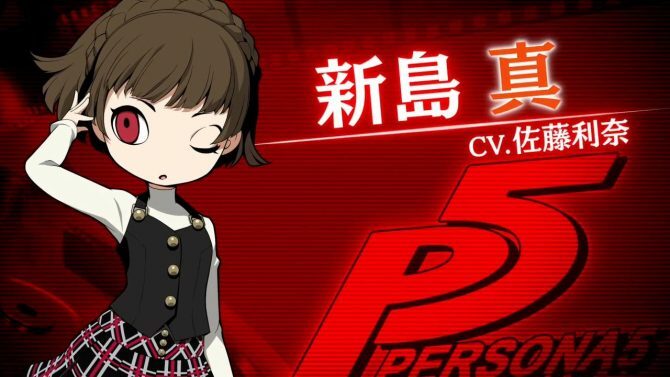 Atlus released a new character trailer for its 3DS dungeon crawler, Persona Q2: New Cinema Labyrinth, introducing Makoto from Persona 5. 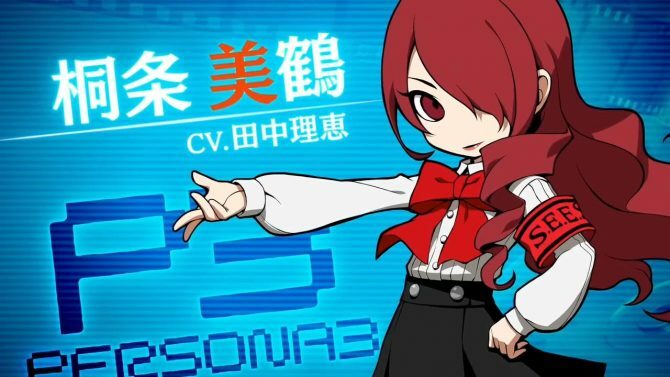 Atlus released a new trailer for Persona Q2, the new Persona spin-off inspired from Etrian Odyssey, this time focusing on Mitsuru Kirijo from Persona 3. 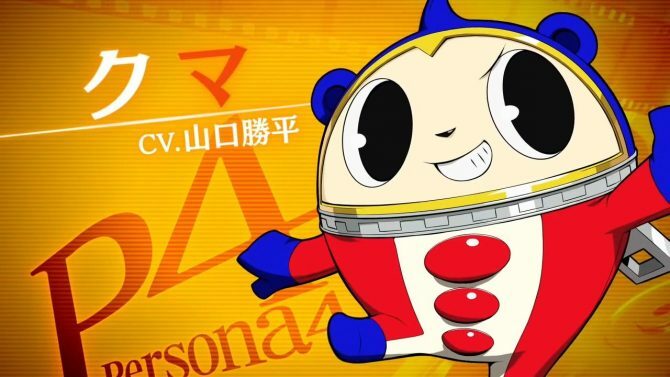 Atlus released Teddy's character trailer for Persona Q2: New Cinema Labyrinth, the Persona spin-off based on Etrian Odyssey. 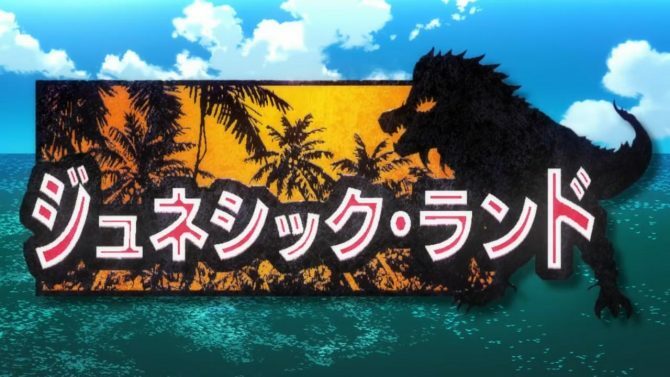 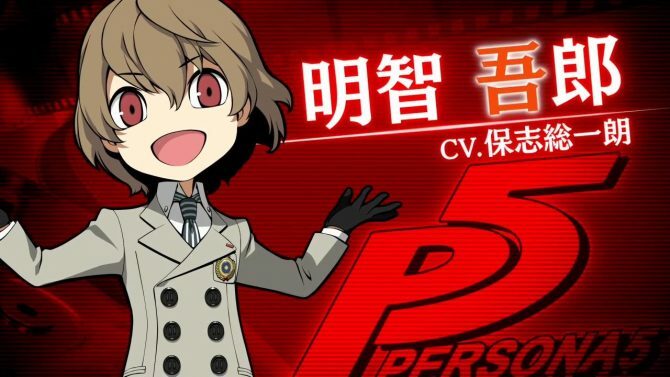 Atlus revealed a new trailer for its dungeon crawler Persona Q2: New Cinema Labyrinth, this time focusing on Goro Akechi from Persona 5. 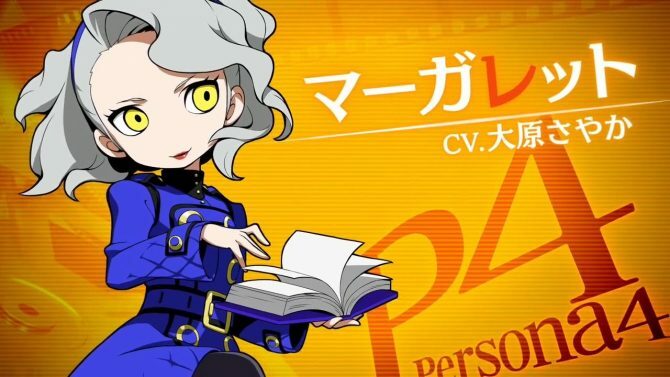 Atlus' Persona Q2, spin-off game based on the Etrian Odyssey series, gets a new character trailer focusing on Persona 4's Margaret. 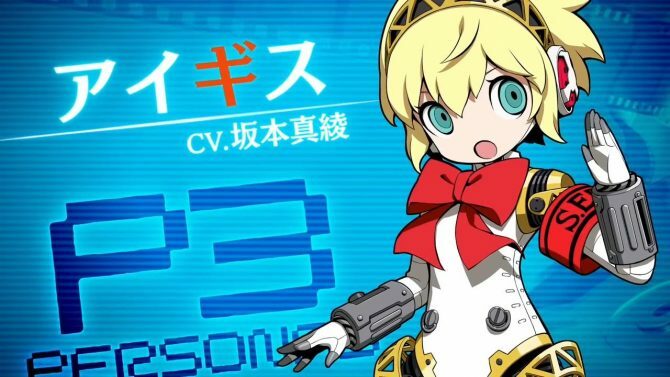 Atlus released the character trailer showcasing Persona 3's Aigis for Persona Q2, its Etrian Odyssey inspired dungeon-crawler RPG for 3DS.